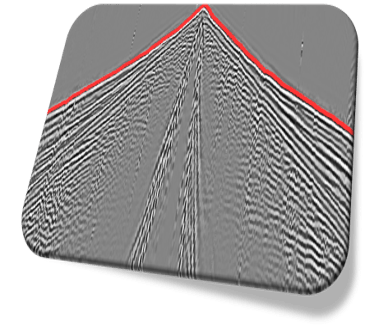 Seismic data recorded onshore suffers from several problems such as topography, variations in near surface geology & acquisition gaps. 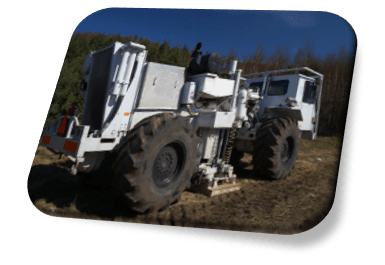 TEEC offers methods and techniques that provide the best possible seismic image even in difficult environment. 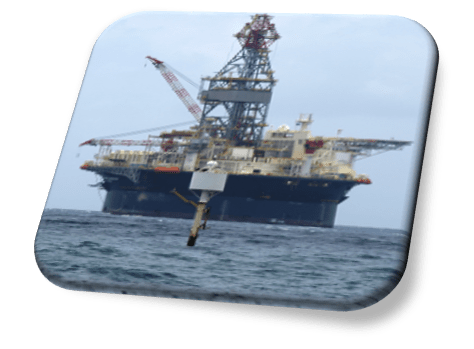 Workflows for marine seismic data focus on demultiple and signal processing such as debubble and deghosting. Modern acquisition allows for broadband data processing. Multiple reflections at the sea floor or a high impedance reflector may cause a masking of true subsurface structure. Our SRME, SWME or IME solution help to separate primary from multiple reflections. 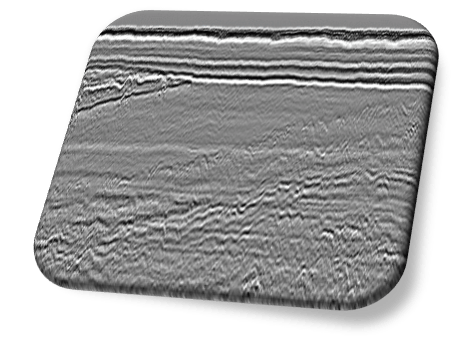 Topography and variations in near surface geology can mask the real subsurface image. 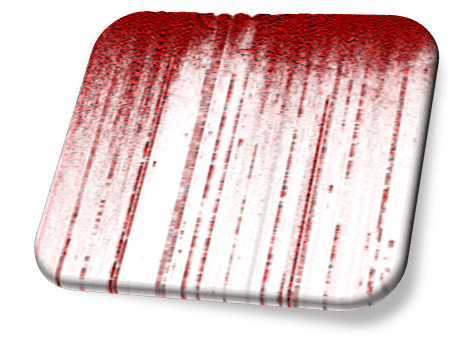 Our refraction or tomography based near surface velocity models can compensate for such problems and lead to superior seismic images.